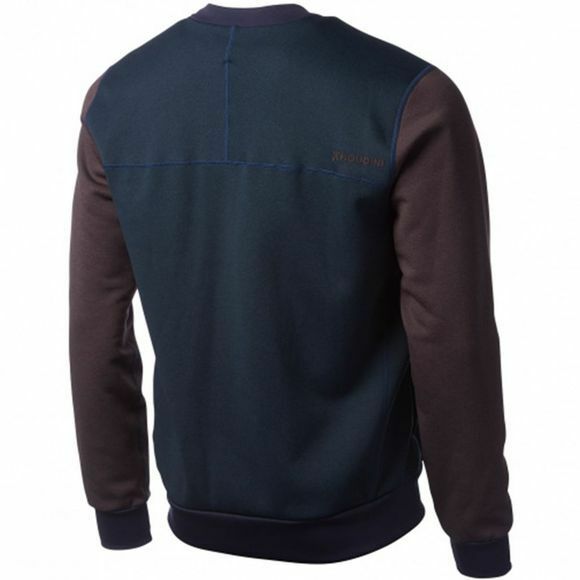 Buttoned up Baseball jacket in Polartec® Power Dry® providing precision insulation and effective moisture management. 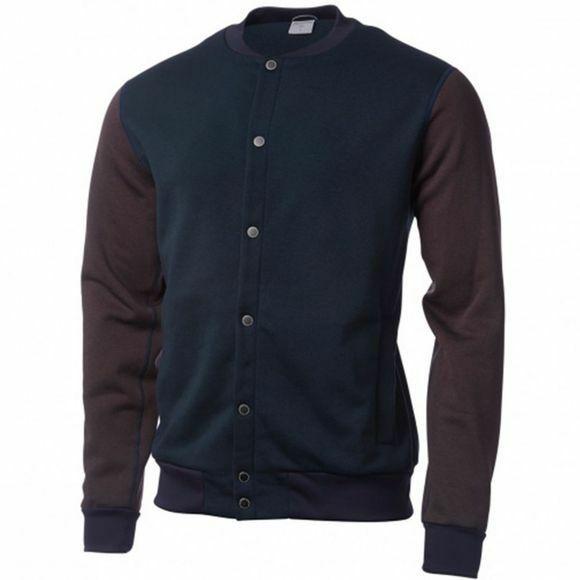 With a soft inner micro fleece, the M's Baseball Jacket offers excellent next to skin comfort. M's Baseball Jacket is the perfect blend of style and comfort. This jacket offers the same technical aspects we demand from our outwear but in a more stylish and formal look that can be worn at the office or on the road. If you are looking for an insulation layer that combines technical aspects with everyday life use, will keep you dry and comfortable no matter what, and also last for many, many years, this is definitely what you’re looking for. When it is finally worn out or you do not wear it anymore, you can bring it back to Houdini to be either recycled or sold in our second hand store.